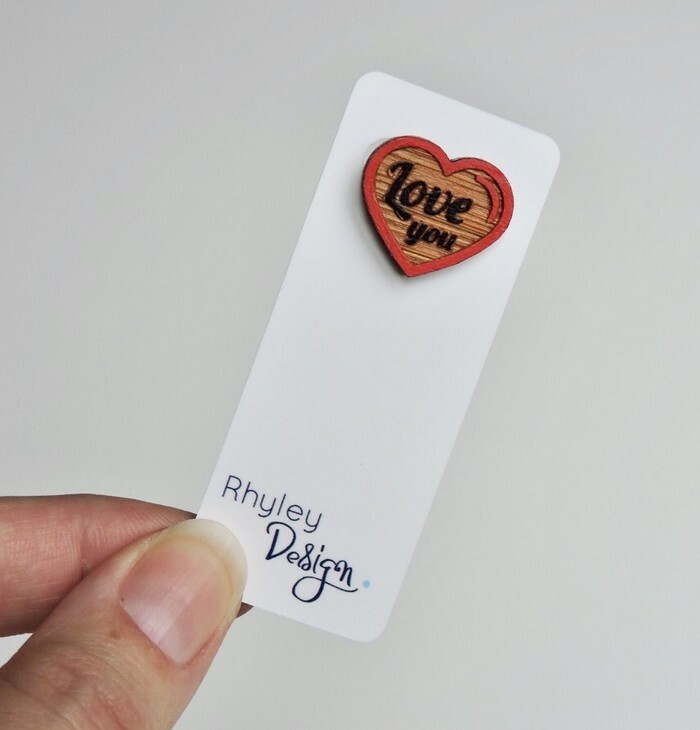 This listing is for 1 heart shape ‘love you’ brooch pin. Show that special person how you feel. Fun brooch will look great on a scarf or jacket. Note: this is a made from wood so please do not submerge as it may damage your brooch.